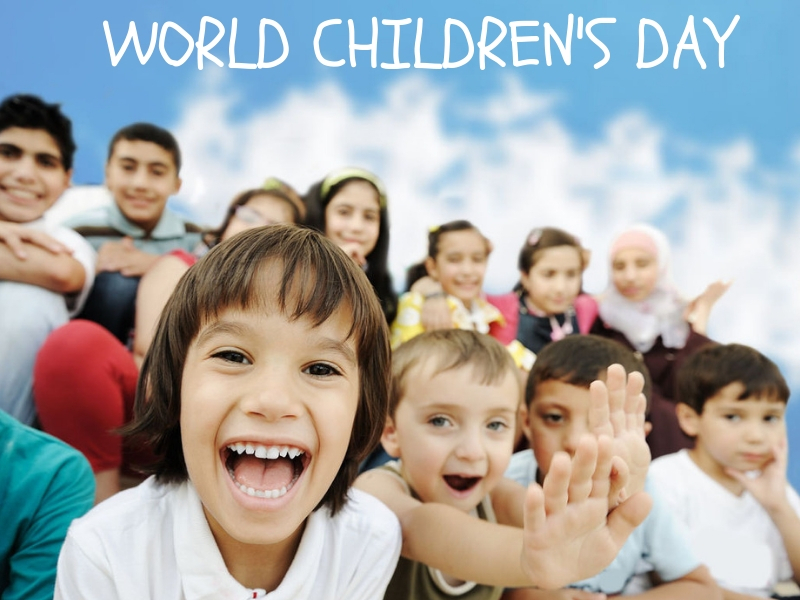 The United Nations (UN) World Children’s Day was instituted in 1954 as an annual celebration of children’s rights, to promote awareness about children across the world, and to work towards their welfare. November 20 marks an important day in world history also because on this day the UN General Assembly adopted the Declaration of the Rights of the Child in 1959 and the Convention on the Rights of the Child in 1989. The theme of Universal Children’s Day 2018 as announced by the United Nations is “Children are taking over and turning the world blue”. 1. Approximately 3.1 million children around the world are dying of undernutrition each year, according to the United Nations International Children’s Emergency Fund (UNICEF). 2. One out of six children — roughly 100 million — in developing countries are underweight and one in four of the world’s children are stunted according to Kuala Lumpur, Malaysia-based Food Aid Foundation’s hunger statistics. 3. As per International Labor Organization (ILO), there are 218 million child labourers in the world in the 5-17 years age group and of them 62.1 million are in Asia. 4. India is still plagued with many social evils, and sadly child labour is one of them. According to a study conducted by a leading NGO Child Rights and You (CRY) there are about 23 million children in the age group of 15-18 years who are working, and of whom 19 million have dropped out of school. 5. CRY’s report also said 9.2 million children in the age group of 15-19 years are married and 2.4 million girls in the same age group are mothers. 6. UNICEF has been consistently working with the Indian government over the last 70 years to help children realise their dreams and potential and to give them the best start in life. 7. According to The Food and Agriculture Organization (FAO) report titled “The State of Food Security and Nutrition in the World, 2018” around 38.4 percent of the children aged under five in India are stunted (too short for their age). 8. FAO also says 21 percent of Indian children suffer from wasting, which means that their weight is too low for their height. 9. According to the Central Government’s Labour Ministry, 1.26 crore children in the age group of 5-14 years are working in India. 10. According to WHO, globally, it is estimated that up to 1 billion children aged 2–17 years, have experienced physical, sexual, or emotional violence or neglect in the past year. The United States has one of the worst records among industrialised nations with a report of child abuse every ten seconds and losing on average between four and seven children every day to child abuse and neglect.